Once you have children, you begin a seemingly never-ending search for ways to store their stuff. 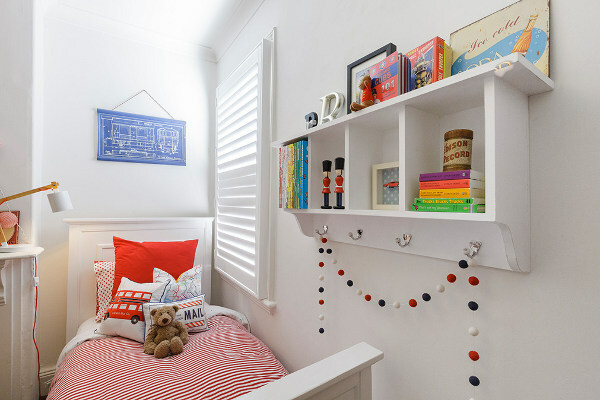 Toys, books, clothes – it all needs a home, and despite what children may think, it’s not the bedroom floor. 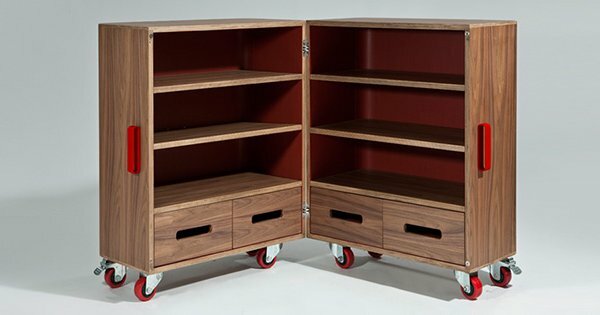 We’ve taken the time to round up some of the best storage solutions on the market, come and take a look. Books – they’re a wonderful part of childhood. 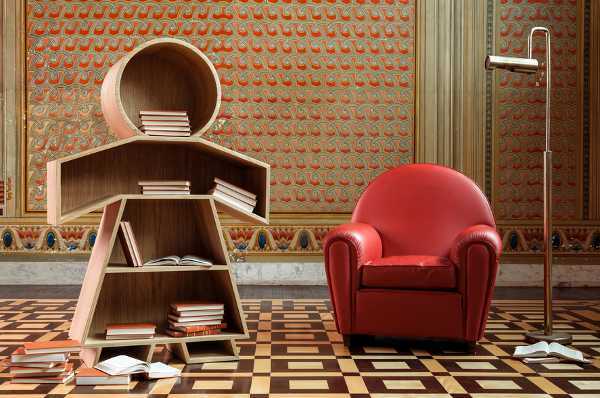 But unless you’re lucky enough to have a home library, you’ll be wanting one of these nifty storage solutions. 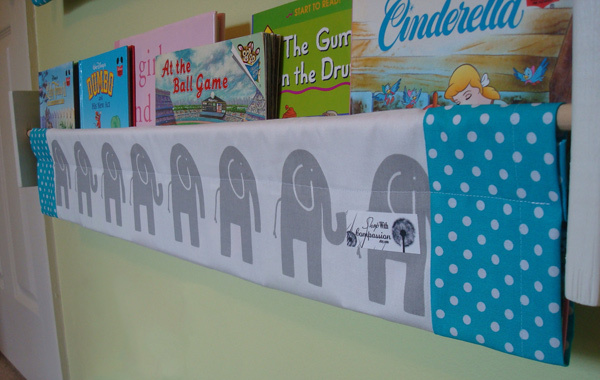 Like these brilliant Book Slings, which get the books off the floor in a super-stylish way. 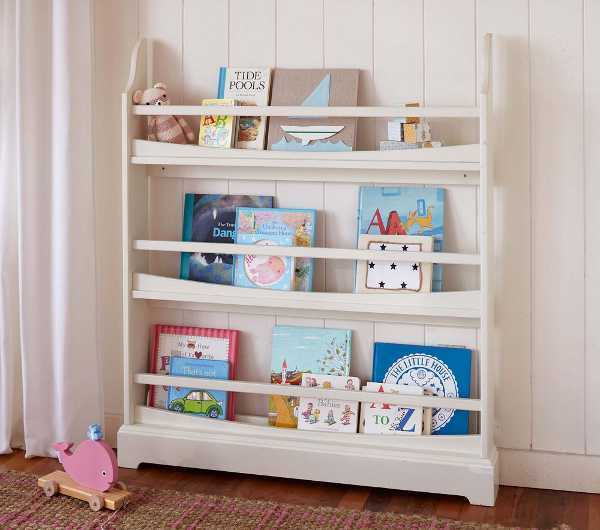 Pottery Barn Kids’ beautiful Madison Bookrack creates a mini-library in any room. 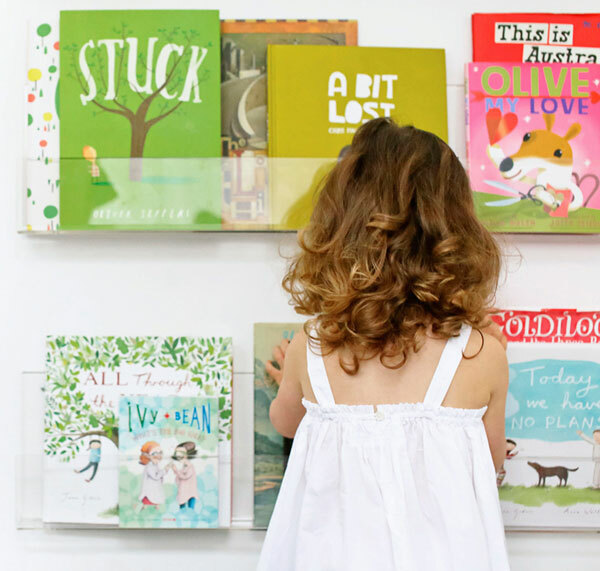 The Ubabub Booksee shelves are perfect for children to be able to choose their own story. 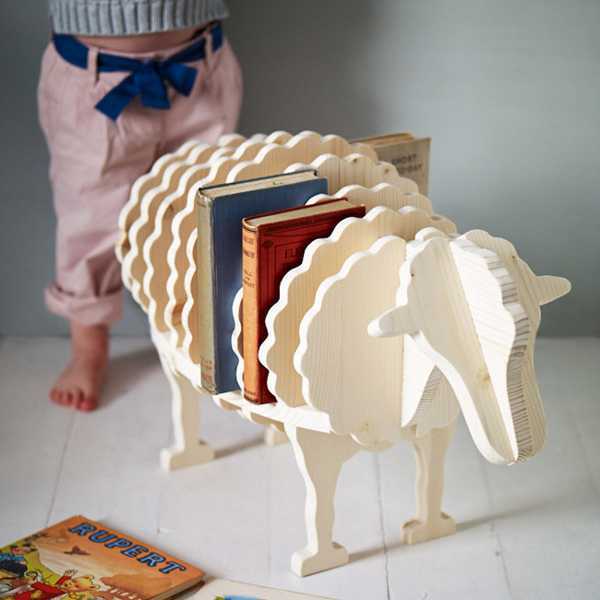 For a little bit of tongue-in-cheek literary storage, how about the Baa-Baa Bookshelf? And of course, there’s the amazing gingerbread man from Henrique Steyer. 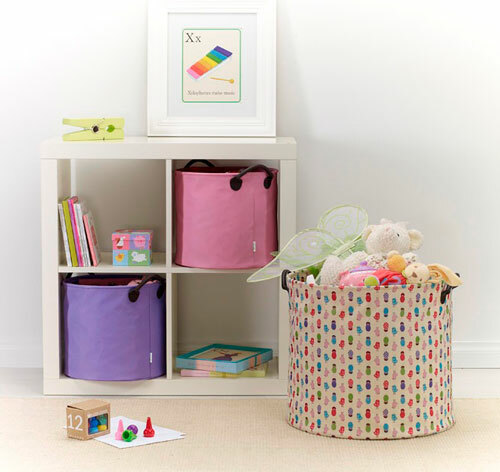 If you like your children’s book storage with a contemporary-edge, have a look at the range from Sodura Aero and Kukuu. 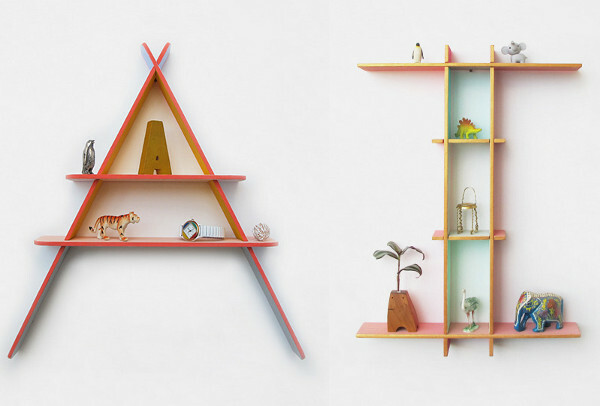 How amazing are these wall shelves from Willow & Wood? Both pretty and practical. 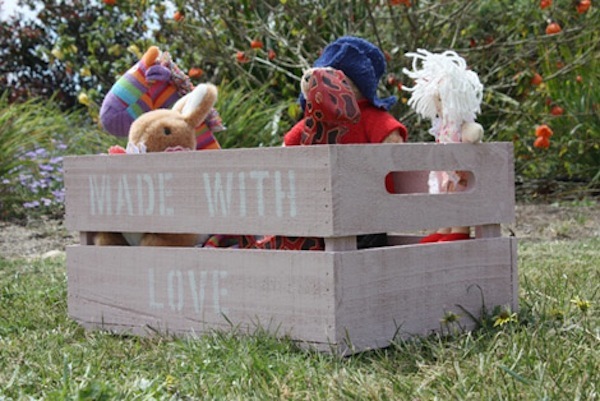 You can capture those cheeky soft toys in The Zoo, or the beautiful Owyn Toy Box. 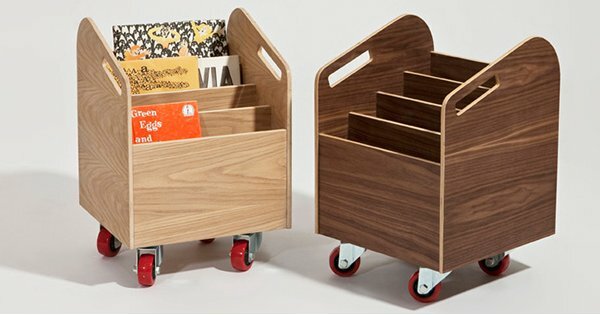 Super stylish rolling storage needed at your place? How about these from Sand For Kids? 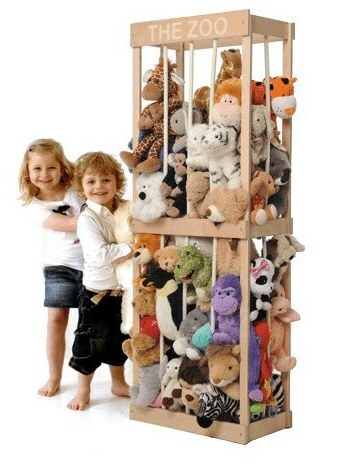 Here’s more great rolling storage, this time from Serena & Lilly. 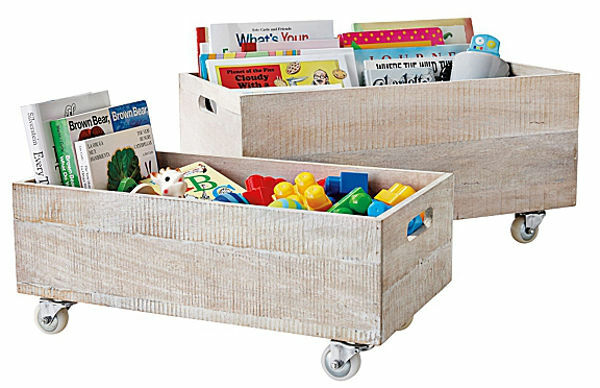 And the Koloro Wagon is sure to have the kids toting their toys from room to room. 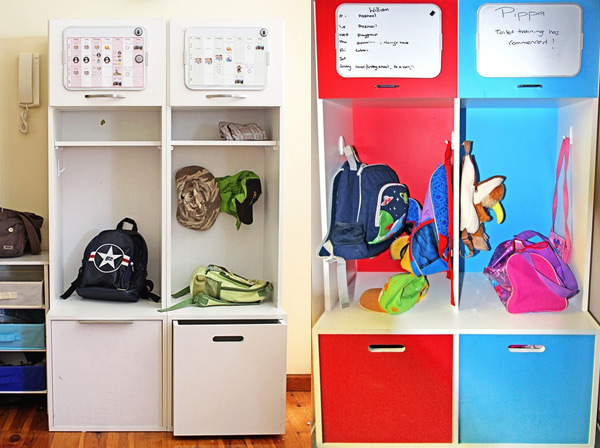 Launch Pods are perfect for getting the kids to keep all of their school gear (note: mess) in one order. 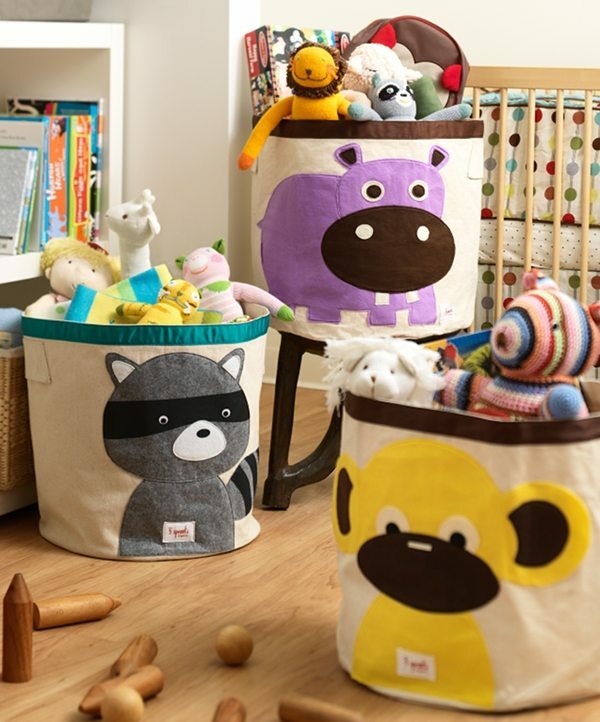 If you’ve ever wished you could pick up the kids’ toy mess in one fell swoop – the Play N Wrap, Swoop Bags or the Brikbag are the solutions for you! 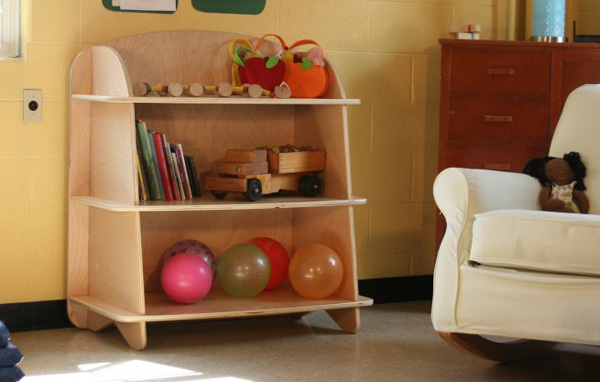 For whole bunch of brilliant storage ideas, specifically aimed at children’s spaces, it’s Mor-stor all the way. 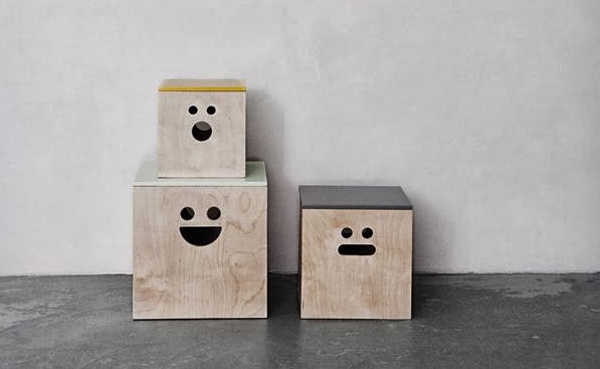 As much as we love bright and bold, we also love minimalist with a twist, like this gorgeous storage boxes from Ferm Living. 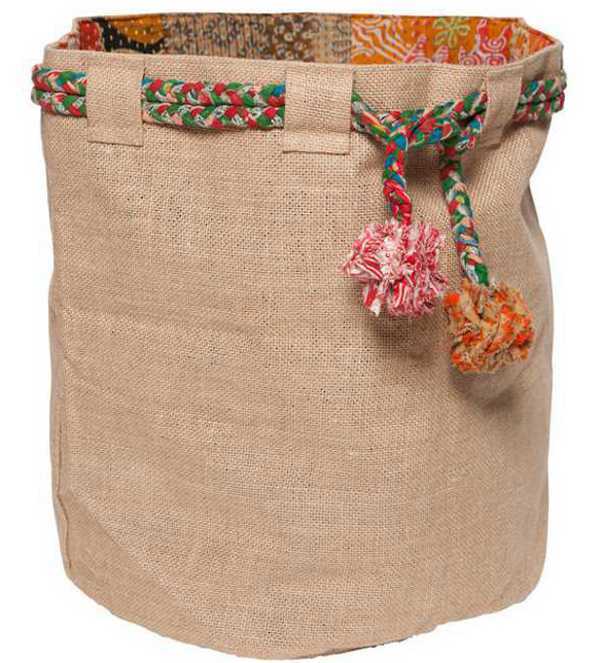 I do love an easy place to toss toys, and these natural buckets from The Dharma Door are perfect for the daily toy toss. 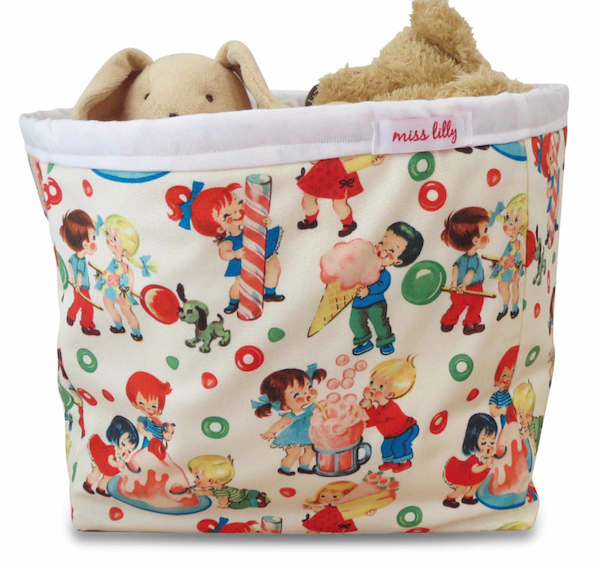 Miss Lilly’s creative storage baskets are also a great option. 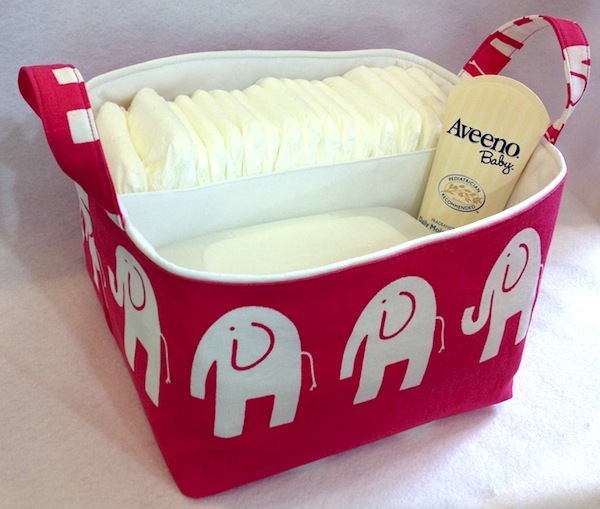 A nursery can never have enough storage for those things you need to hand – and these Diaper Caddies are perfect. If rustic and industrial is the look you’re after, the Bushel Box fits right into the trend. 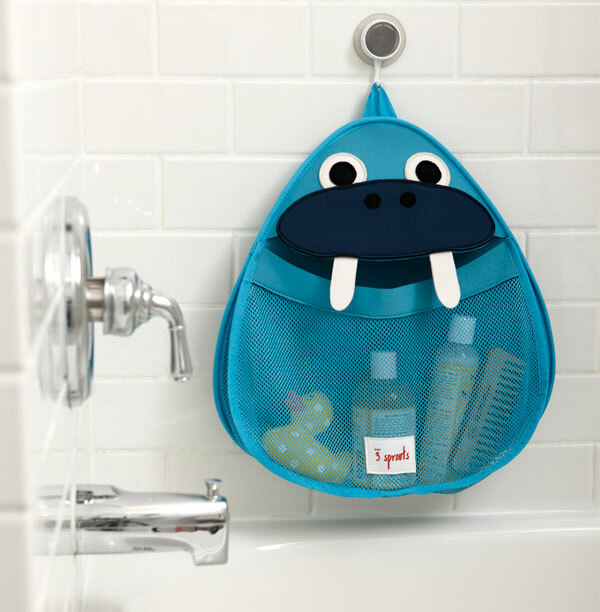 3 Sprouts has fun bath storage sorted, as well as the fabulous fabric toy bins pictured at the top of the post. 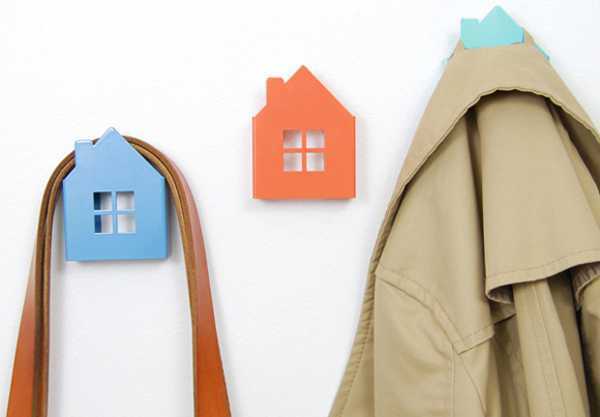 There are always coats, bags, bits and bobs that need storing, and these awesome HK Living button hooks look just the ticket. 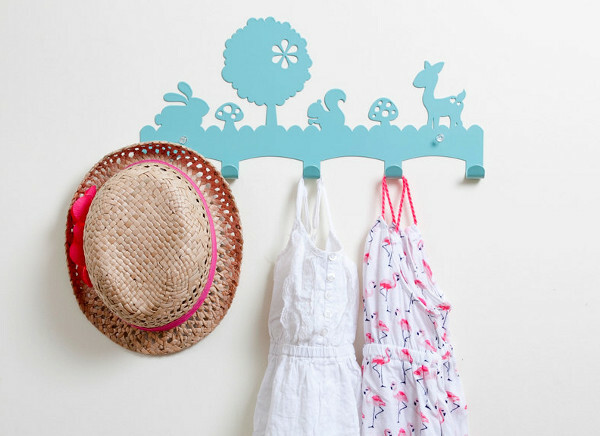 Likewise, this Pinocchio Hat Stand will keep the kids’ accessories up, up and away. 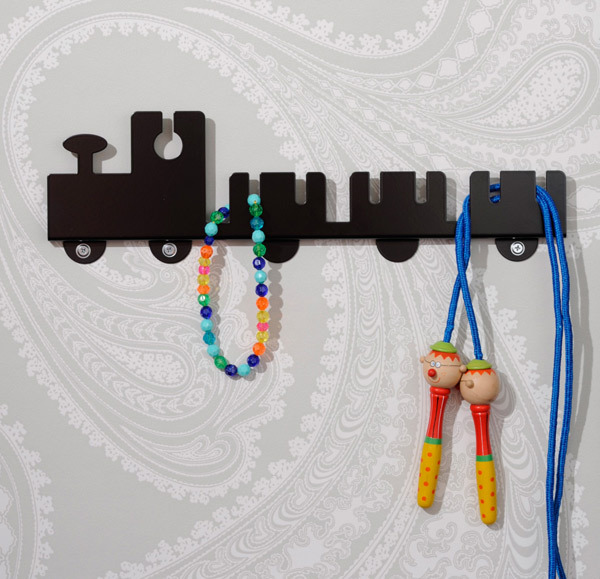 These playful Eina Design hooks are a decorator item and storage solution. 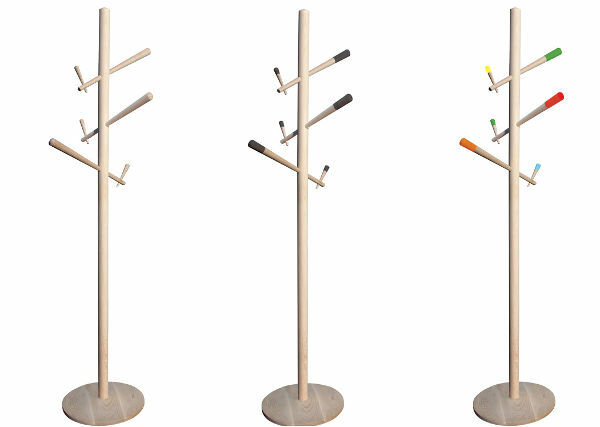 The Offside Coat Rack is equal parts storage and fun. 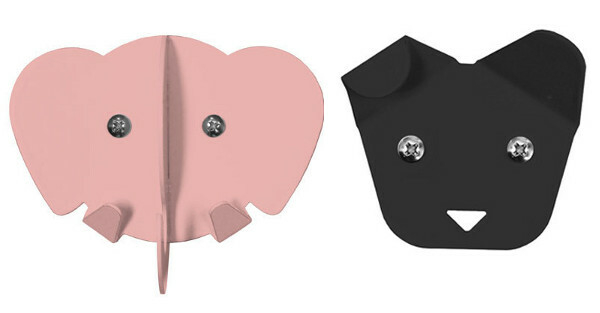 As are the animal-inspired Frank Hooks, and the Maze hook range. 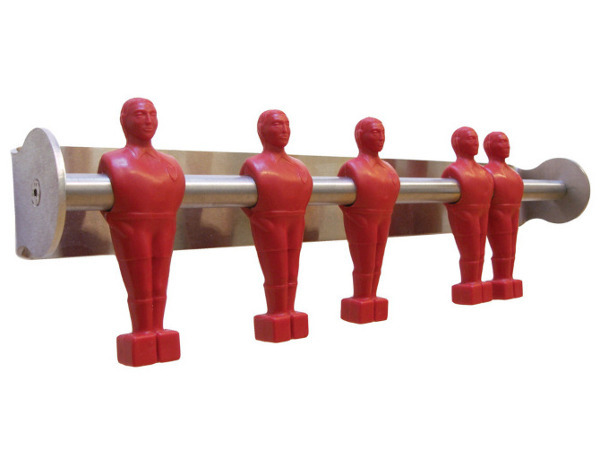 These House Wall Hooks would look fabulous anywhere in the house. Speaking of decorator items, the Chiaozza alphabet shelves are a work of art, as well as a handy spot to store precious trinkets. 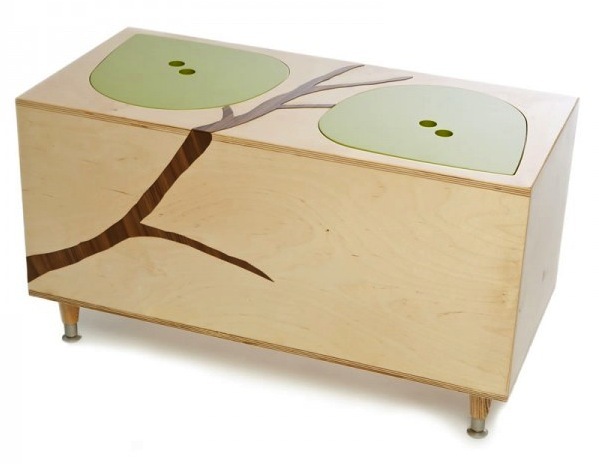 They prove that storage can be as beautiful as it is functional.